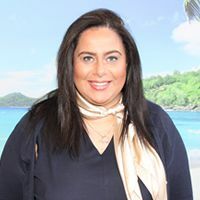 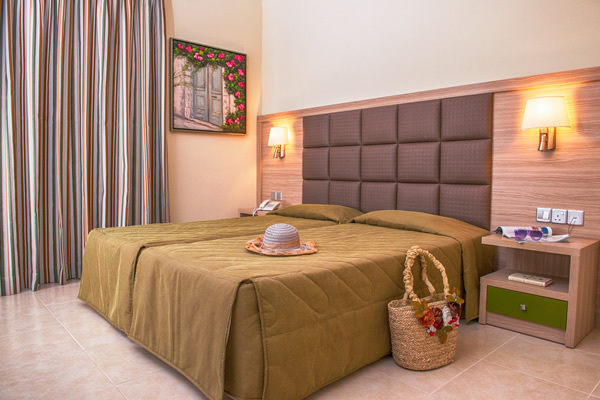 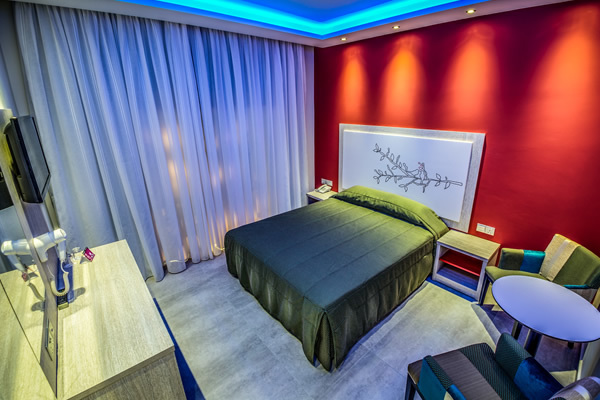 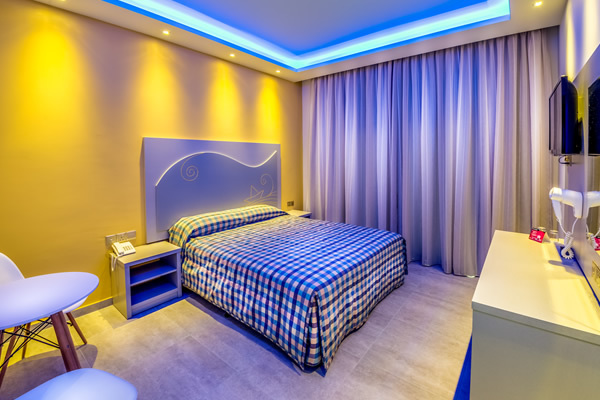 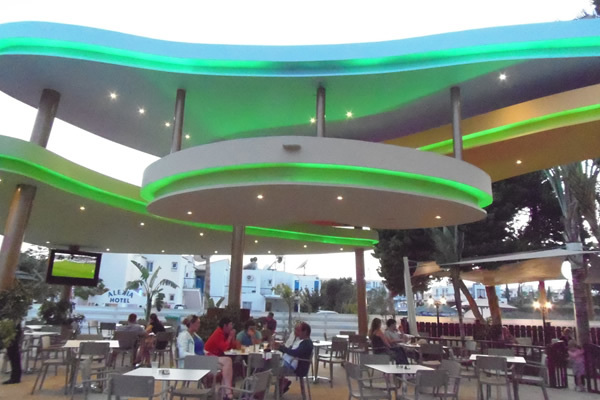 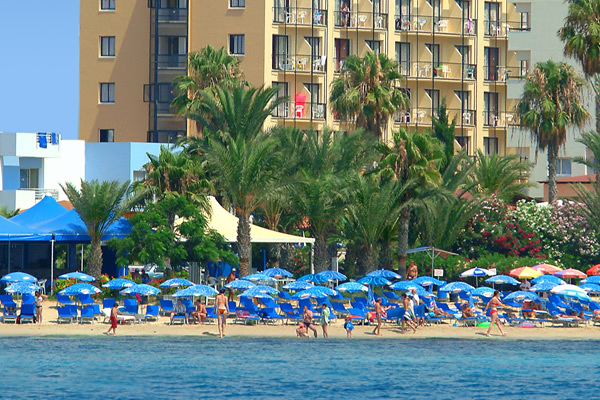 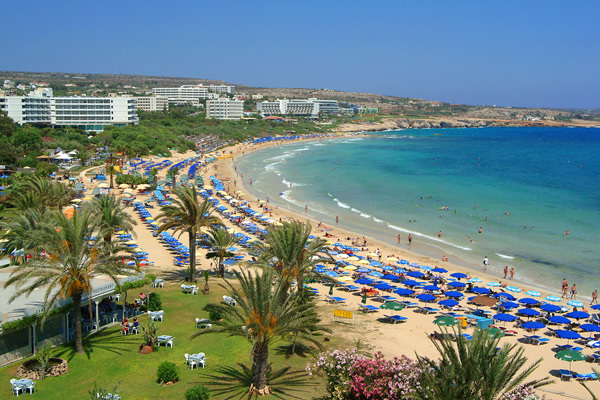 The Stamatia Beach Hotel occupies a privileged position in Ayia Napa just a short walk from the nearest sandy beach, next to the harbour and within easy walking distance from Ayia Napa’s central hub of restaurants, shops and bars. 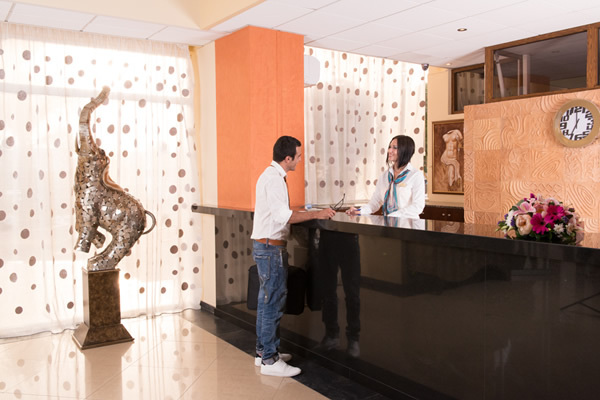 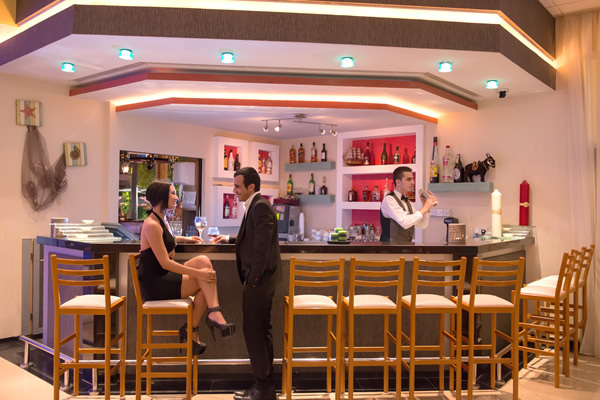 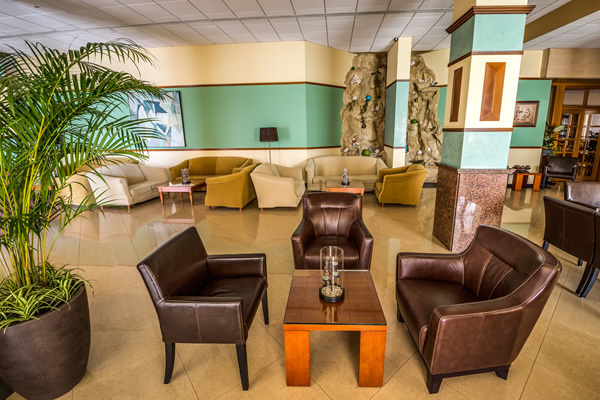 The hotel is well known for its friendly staff and relaxed holiday environment. 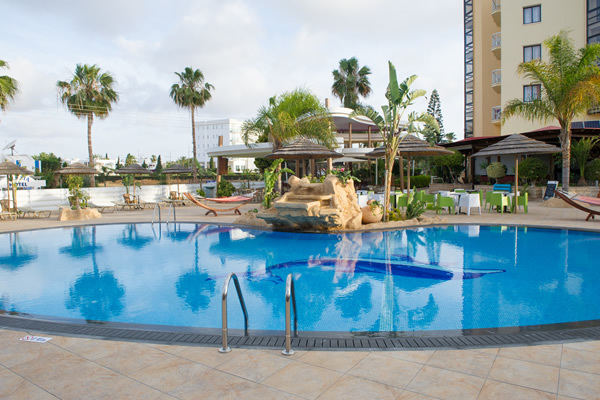 The Stamatia Beach Hotel prides itself on maintaining high standards throughout, from the quality and variety of food on offer at the main restaurant, the well maintained common areas and bedrooms and the attentive service, this hotel has everything you and your family need to get the most out of your stay in the lively town of Ayia Napa.